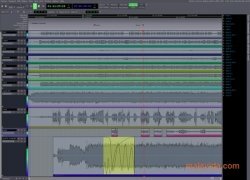 Recording and playing MIDI files is normally monopolized by extremely expensive programs with thousands of functions and hundreds of configuration settings. 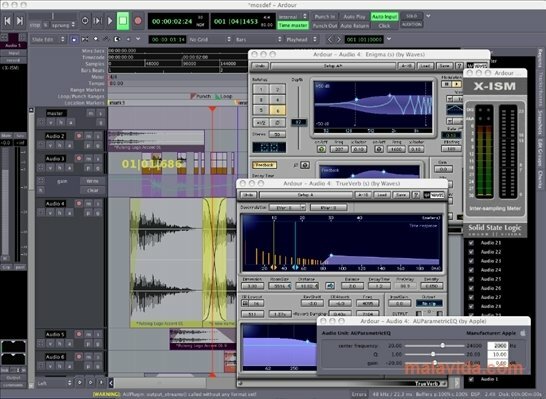 Something that is relatively understandable if you take into account how difficult it is to keep music professionals happy, due to the fact that they want the sound and the way the can handle it to be perfect. Ardour offers the best quality without having to resort to a very expensive application, while not eliminating options nor functions. Like all programs of this kind, Ardour allows you to record, edit and mix audio on various tracks. Whether from CDs or from files loaded from the hard drive. Thanks to the functions offered by this application, we'll be able to produce podcasts as well as sound tracks for our videos. 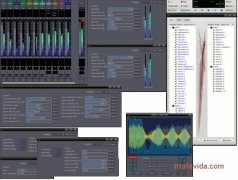 The ideal tool for musicians and sound engineers. 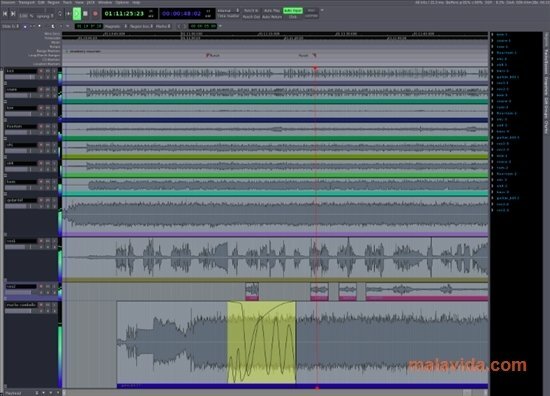 Since it is a program that is dedicated to editing, mixing and playing audio files, the least if could offer is unlimited tracks, a mixer with all the possible options (like redo/undo or to synchronize tracks). But, furthermore, it's compatible with hardware control for surfaces like the Mackie Universal Control. 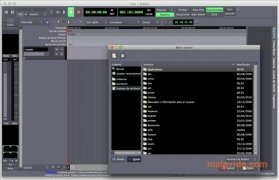 The formats compatible with this brilliant free audio editor are BWF, WAV, WAV64, AIFF and CAF, among others. 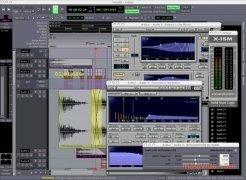 What's more, it is also important to note that it is compatible with VST plug-ins.